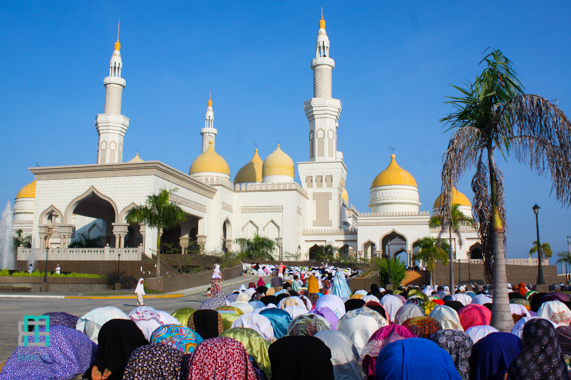 Muslims all over the world have gathered to celebrate Eid’l Fitr which marked the end of the holy month of Ramadan. 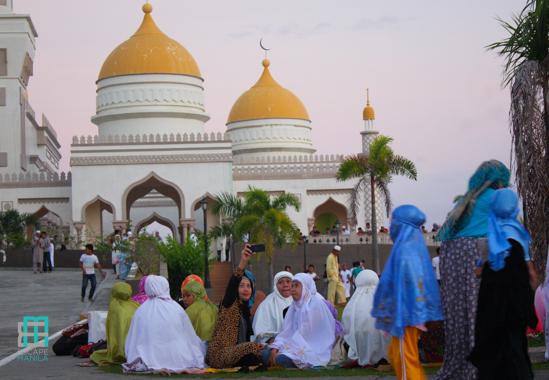 Eid’l Fitr which literally means “festival of breaking the fast” symbolizes faith and being observed by the Muslim community all over the world. 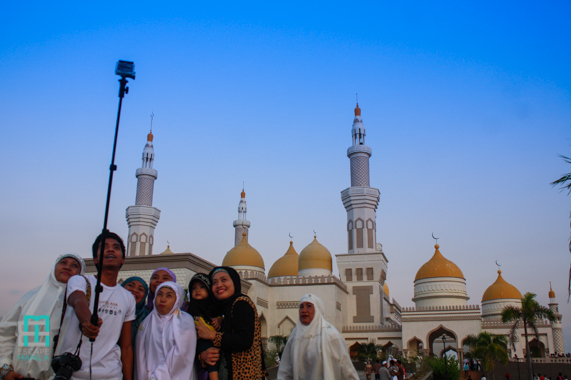 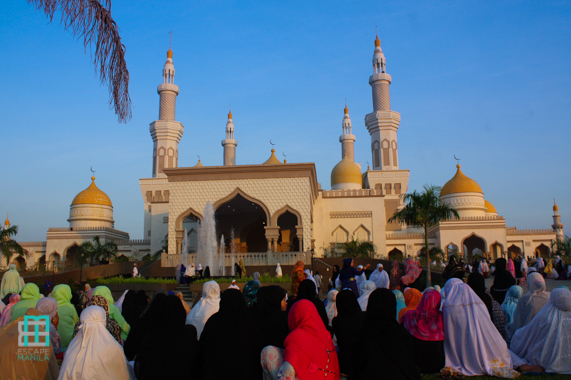 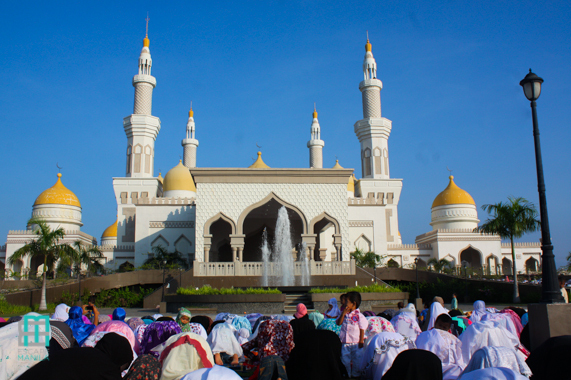 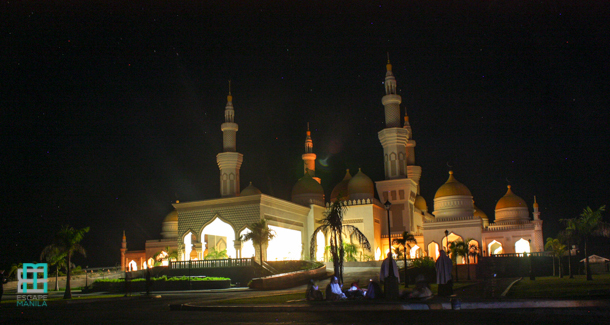 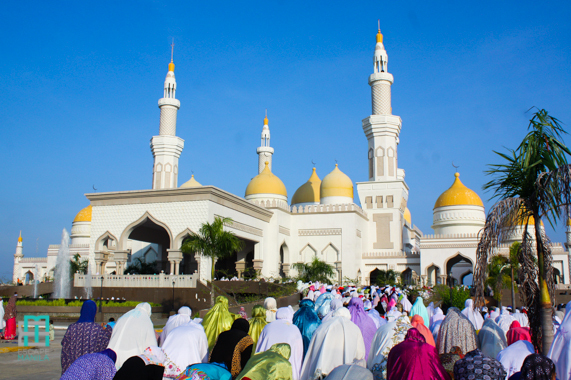 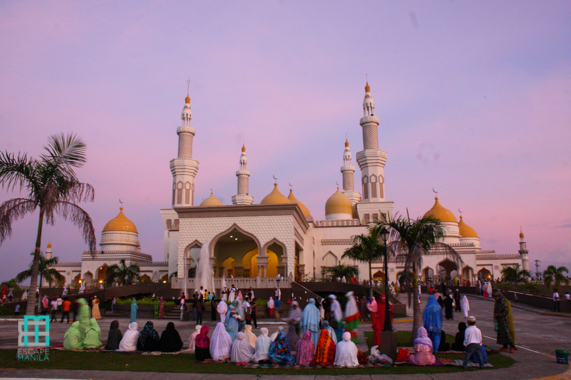 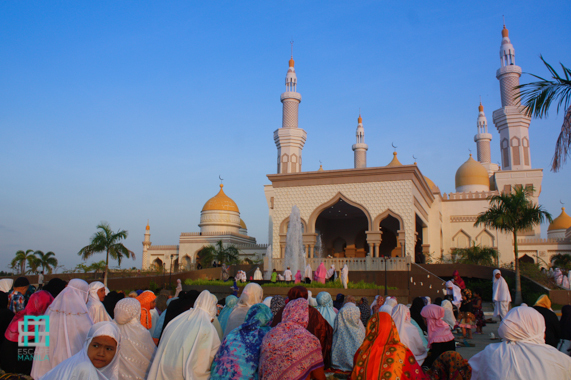 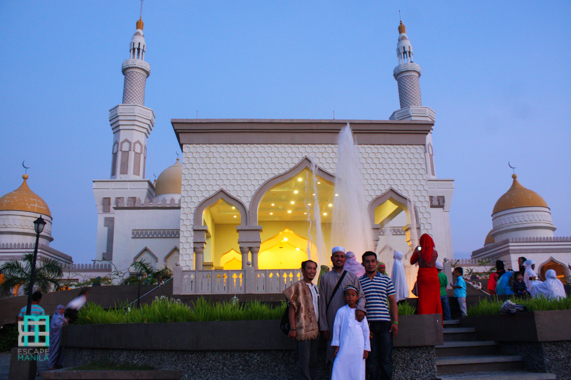 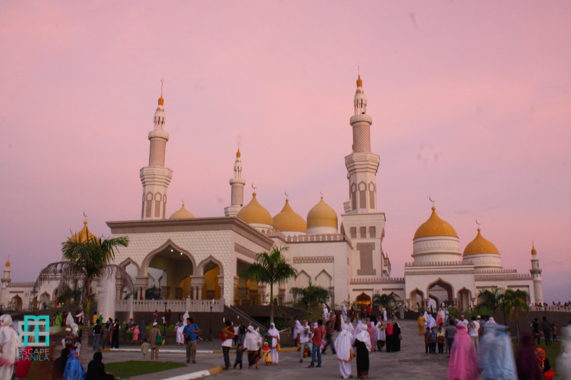 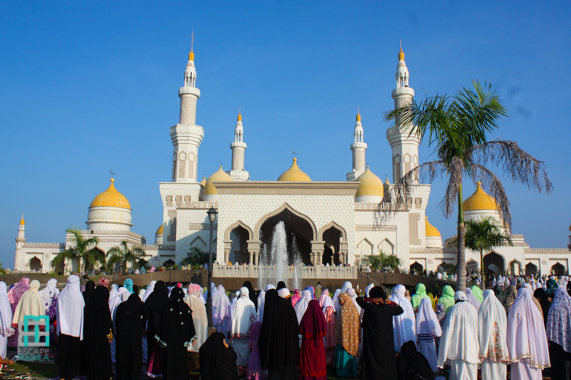 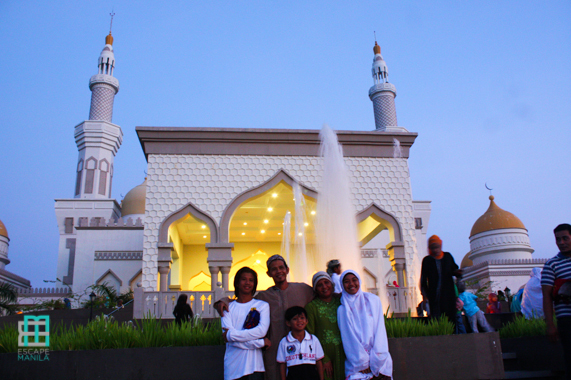 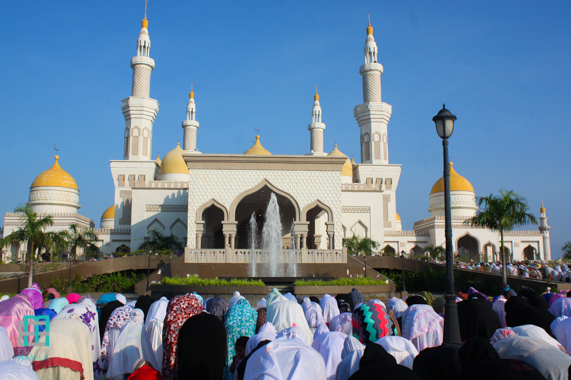 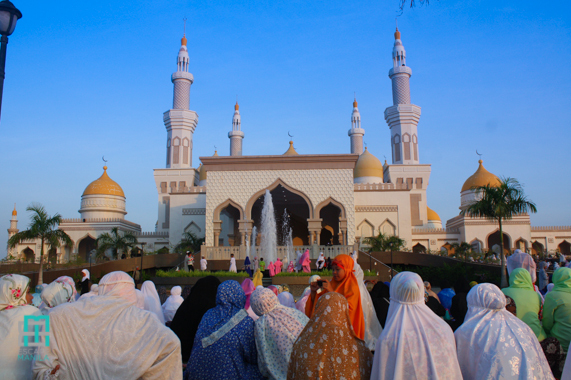 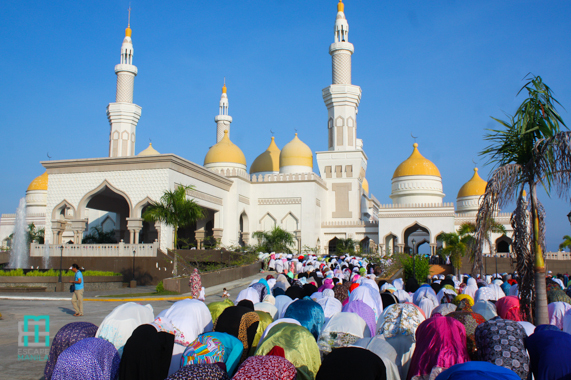 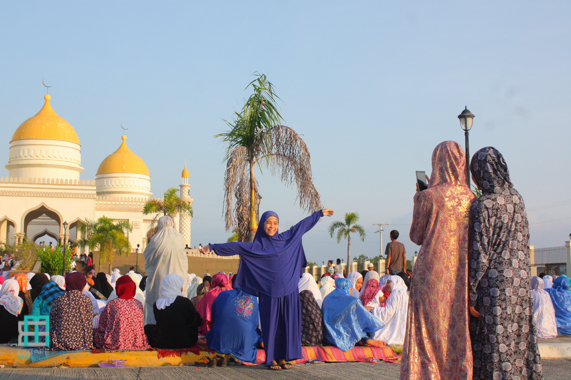 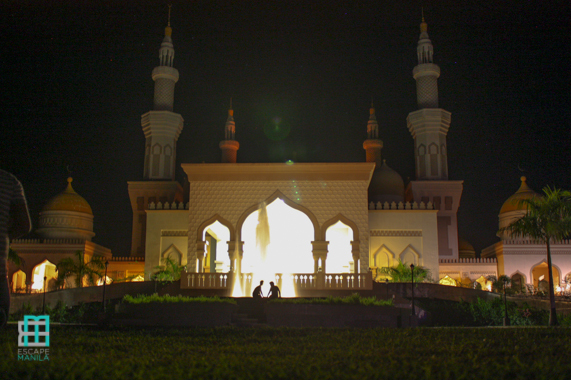 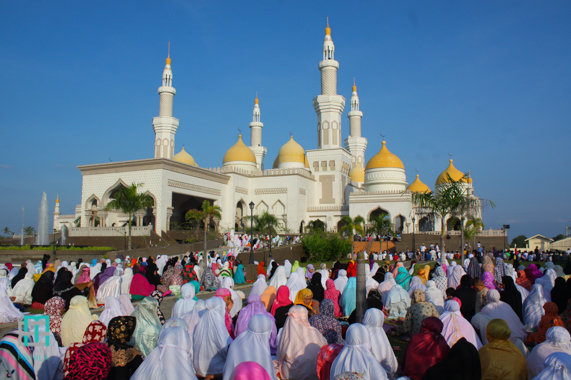 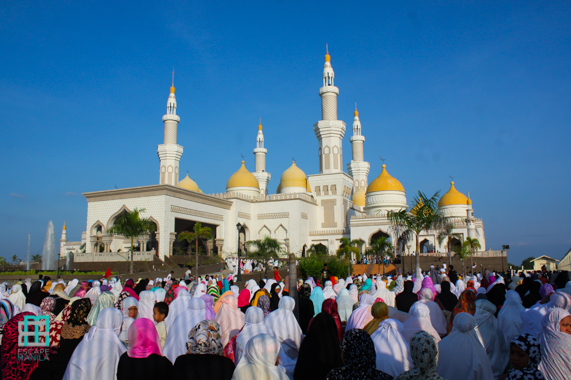 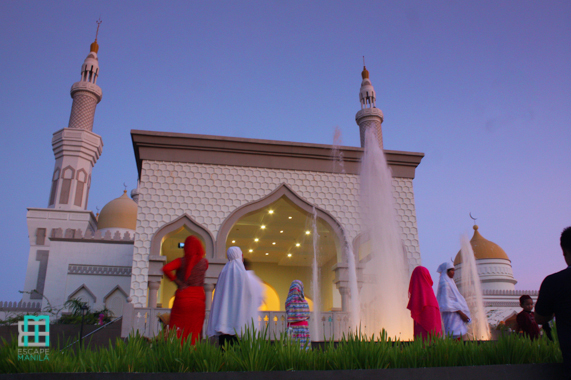 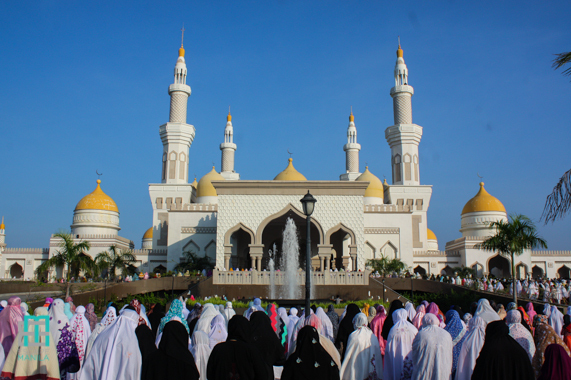 In Cotabato City, hundreds of Muslims have gathered at the Grand Mosque also known as the Sultan Hassanal Bolkiah Masjid, the Philippines’ largest mosque to offer their prayers during Eid.